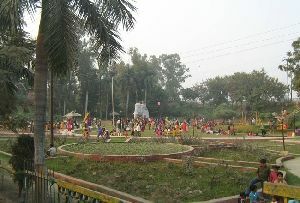 Phool Bagh, Kanpur is also known as 'Ganesh Udyan'. 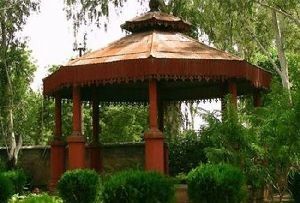 Phool Bagh is one of the most beautiful and exquisite parks which is situated in the heart of the picturesque city of Kanpur on the Mall Road. 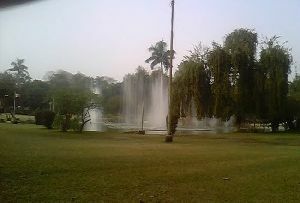 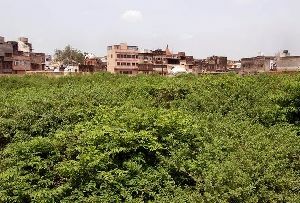 The Phool Bagh would have been just another of the gardens in Kanpur, but for its contribution to the rehabilitation process after the second World War. 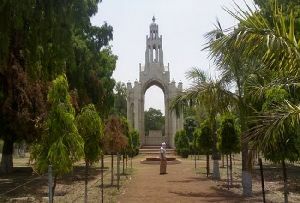 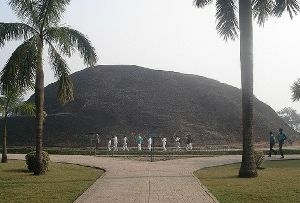 In the center of the park there is a building or memorial which is called the Ganesh Shankar Vidyarthi Memorial (K.E.M. 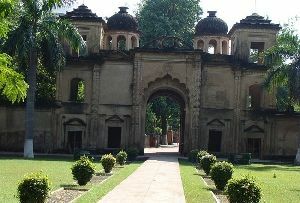 Hall). 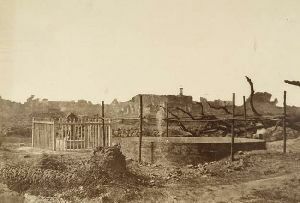 After the first World War there was an Orthopedic Rehabilitation Hospital run in this building. 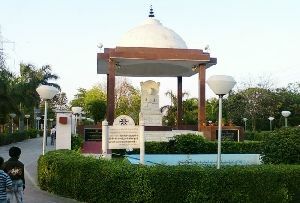 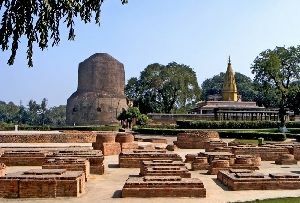 The Ganesh Shanker Vidyarthi Memorial, located in the center of Phool Bagh in Kanpur in India, is usually used for the purpose pf public meetings. 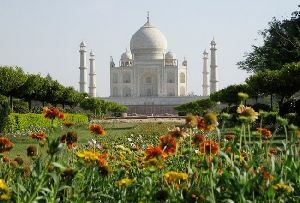 The flower shows that are organized locally every year are held here. 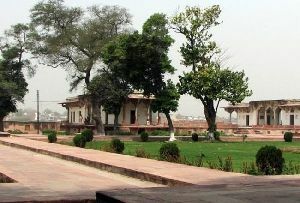 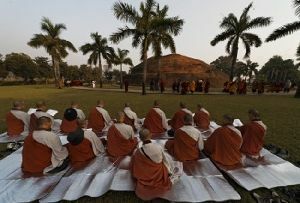 The Phool Bagh, Uttar Pradesh possesses a large Public library and a Summer House. 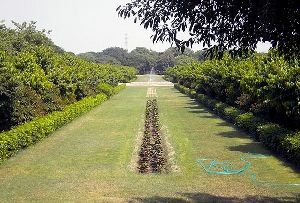 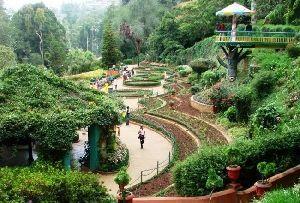 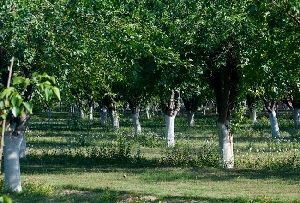 Phool Bagh is an extremely well maintained and well cared for park with various varieties of rare plants and trees. 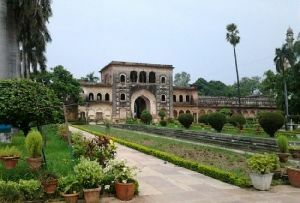 Phool Bagh, Kanpur is the perfect destination for any family outing as the Bagh provides the visitors with a serene and peaceful feeling.